Selous Game Reserve With an area of around 45.000 sq km, or 5% of Tanzania's land surface, The Selous Game Reserve is one of the largest protected areas in the world. It's size is stunning: bigger than Switzerland or Denmark, uninhabited and little touched by human interference. Visitors therefore find themselves in a pristine wilderness far away from the trodden tourist routes. It's wildlife ( including some last remaining black rhino ) is spectacular, and some mammal populations ( buffaloes, elephants, hippos, wild dogs, crocodiles) are the largest in Africa. 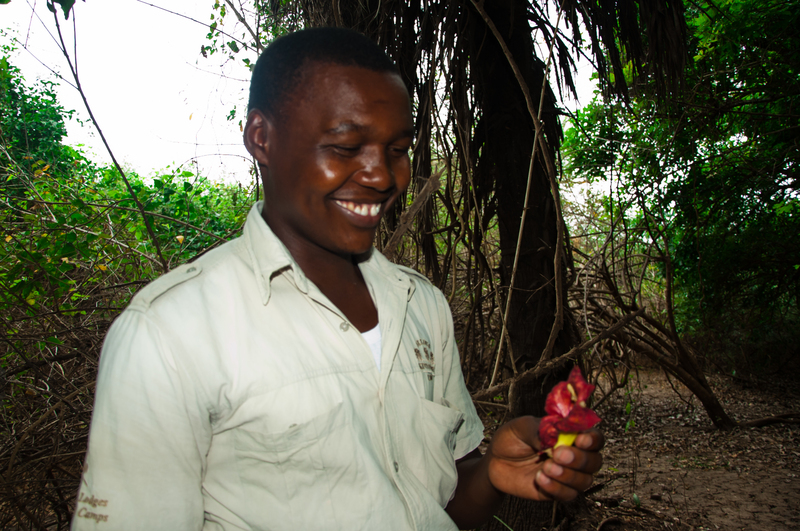 Early departure from your hotel/ airport in Dar es Salaam for a six to seven - hour drive to Selous Game Reserve. Our camp will be close to the Rufiji river just before the entrance of the Reserve, Selous Wilderenss Camp , FB Selous Wilderness Camp is situated in the North-Eastern part of Selous Game Reserve with view over the mighty Rufiji River. 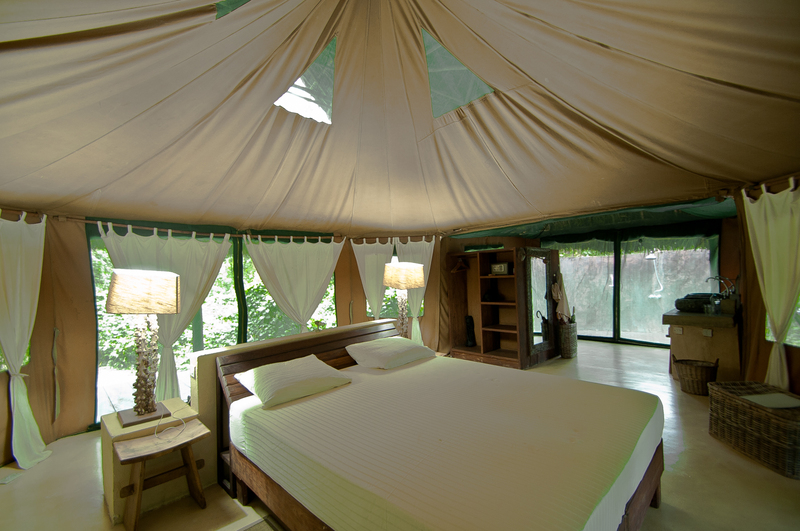 The camp accommodates guests in comfortable tents, equipped with private bathrooms and veranda facing the river. 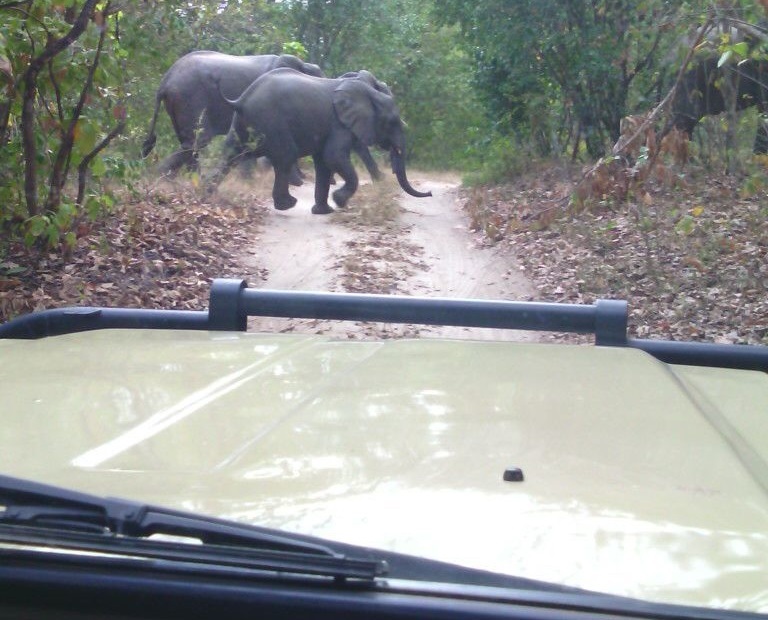 Before breakfast early game drive return for breakfast and start off for Dar es salaam, drop off at the airport or hotel.